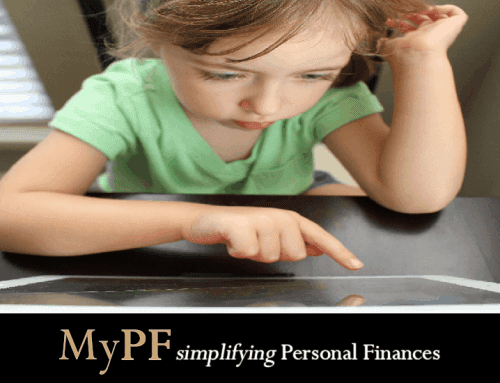 Managing your finance can be overwhelming as every aspect of our life requires money. How do you simplify your finances when you have so many money-oriented actions to be made? 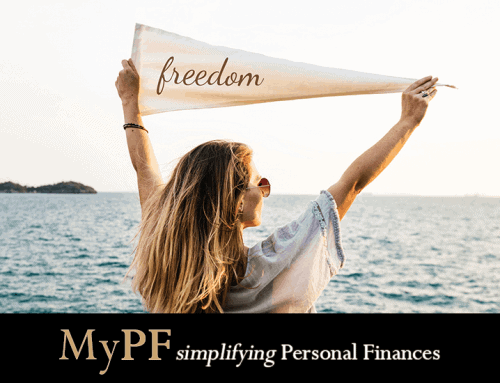 Here are 11 minimalists tactics to simplify your financial life and gave greater control of your finances back in your hands. A lot of folks dislike doing filing work. But you nonetheless need to do it to make sure you don’t let the documents to stack up. Arrange your incoming letters in a transportable file box with hanging file organizers. Store the file box in a convenient location where you open your mail, such as the kitchen or your home workplace. Make use of separate folders to organize many types of printed documents. Such as receipts, bills, documents to destroy and to file, and so on, pending the right time to handle them. Consider embracing a cash using lifestyle (despite the war on cash). Use cash as your method of payment for small value, regular or general purchases. Once you made your purchases, keep the bill and receipt, then move on to next. Unlike credit cards, you will need to track the expenses for settlement later. Use your credit card for bigger value purchases that may need buyer protection or a refund case. Another benefit is that using cash results in lower spending. You will be surprised at how much less money you spend when you have to pull the cold, hard cash out of your wallet. It’s just much harder to pay cash than to write a check or use a credit card. If you have an obsession with rewards and zero interest rate promotions, you may have built up a remarkable list of credit cards. But when the rewards and zero interest are consumed, the cards have not much value. Keep them wide open for credit scoring purposes, but direct your credit card spending on a sole card. Choose one credit card (or at most two) that offers the greatest benefits and set the rest away. It’s much easier to control your expenses and manage outgoings with a sole credit card than with five or ten. Why not establish a routine on your savings activities? When you have determined what amount you want to set aside every month, arrange an auto debit standing instruction on your checking account to be credited to your respective accounts. This is an excellent way to make sure you pay yourself first instead of spending it. You will then have the funds available when needed whether it’s an emergency, to travel, or take advantage of opportunities that arise. Have you ever overlooked settling a bill? I bet you have and likely dinged with a late fee or penalty. Make use of auto pay options available to automate the payments and have one less thing to do and worry about each month. Some folks are concerned about security and having transactions automated. But, with the advance of internet security technologies, you should not be too stressed about it. Your bills will be settled on-time and security concerns are relatively low compared to the large amount of transactions that occur. Do practice good online and financial security habits. Maintain a routine for handling your financial transactions. When you are besieged with a hundred of to-do tasks, the feeling of being overwhelmed will prevent you from completing your important tasks. To overcome this, build a routine for your financial transactions. 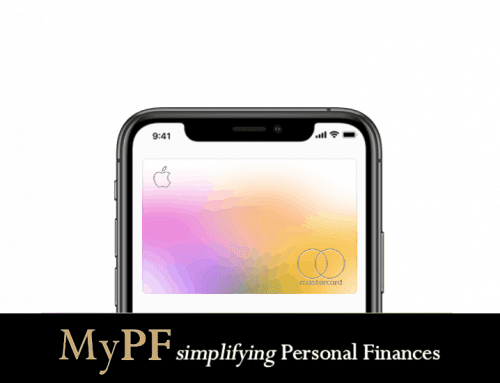 List down and categorize all your financial transactions such as car and housing loans repayment, credit cards settlement, utility bills according to daily, weekly and monthly transactions. Then schedule the day and time for each. It need not be followed strictly 100% but at least you have a guided, systematic way and schedule to follow. Opt to get your bills and statements through digital means i.e. e-bills and e-statements. Most financial institutions, credit card companies, utility companies and service providers suggest delivering your mail by email. Not only are e-documents better for the environment, but they’re better for you! They assist to guard you against identity theft, lessen the quantity of document you have to deal with or put through the shredder, and facilitate you to centralize all your incoming financial documents. You can proceed online to sight older records or print them out if needed. Storage costs are very cheap nowadays (including free storage) if you need to keep a copy of your documents. Digital copies also protect your documents from fading away or being lost due to natural disasters. Carrying debts cost you money. It also makes living more strenuous. Besides squandering precious time paying the bills, debts are significant sources of constant worry. Getting rid of debts remove at least one complication in your life. 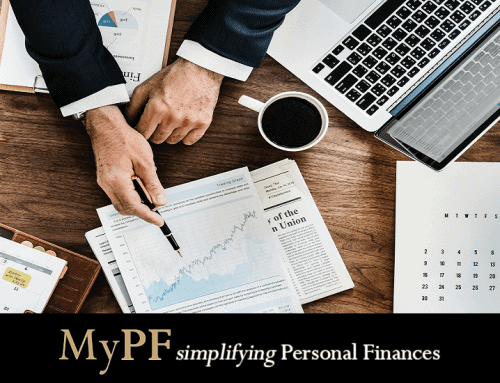 It won’t happen immediately, but plan up a strategy to make it occur can give a big boost toward simplifying your financial life. Clearing your debts is part of the journey towards financial independence. It’s exciting and worthwhile to do your own analysis and invest in individual stocks. However it does require your time to do research, buying, monitoring and selling. Imagine the time you have to spend if you have a dozen or more stocks in your portfolio. You can stay away from all of these inconveniences by investing in exchange-traded funds, low cost unit trusts and/or investment solutions managed by professionals. Do make sure that you aren’t paying an arm and leg in fees though! If you are paying for subscriptions and services that you barely make use of, it’s time to get rid of them! Go through your list of subscriptions and scrub out subscriptions and services that you are not using and not giving you value. By discarding them, you will make simpler your life and take away yet one more expense from your budget. The smaller number of expenses you need to make, the less complex your finances will be. Keep the services that help save you time and makes life simpler and better for you. Traditionally, Malaysians love their properties! A common viewpoint is the long-term economic advantages of buying instead of paying rent to someone else. However, being a property owner comes with a lengthy list of costs and obligations include repairs and, Malaysia’s #1 past-time, renovating your property! Renting can be a good alternative and is surprisingly often just as good (or even better!) choice for some people. Share your tips on simplifying your finances by commenting on this post. And if you find this article useful, please hit the share button below.